I have found a very common trace in real estate photography. From Mexico (particularly in Cancun), The Dominican Repubic, The Bahamas, Jamaica, Turks and Caicos, Aruba, British Virgin Islands, Haiti, Cuba, Puerto Rico, Saint Martin and the United States Virgin Islands, real estate photography is full with unsellable images from phone devices. And I wonder why? 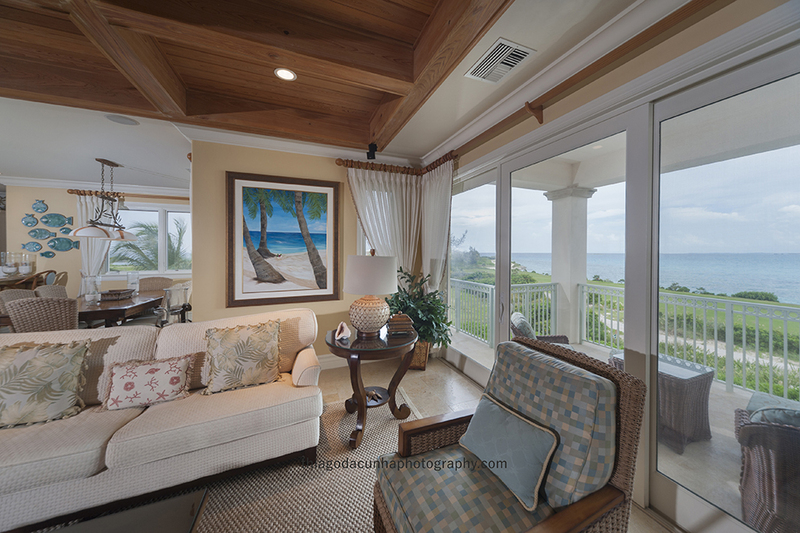 Why is an industry using such cheap unusable images to sell high end real estate? The problem is that the real estate industry cannot find specialized real estate photographers in any of these places. 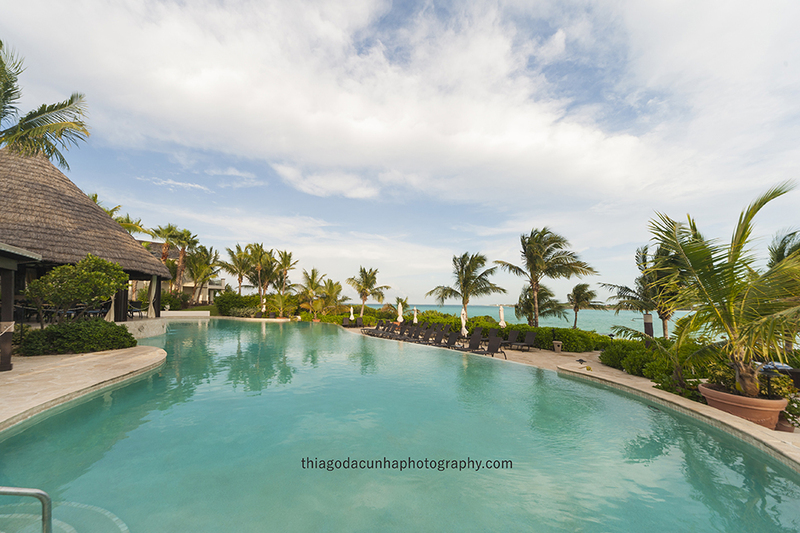 You might think that a place like Great Exuma The Bahamas (great luxury homes and luxury rental homes) is full of people and therefore might have a real estate photographer. Well, no! These islands are big in space but with a very small population! 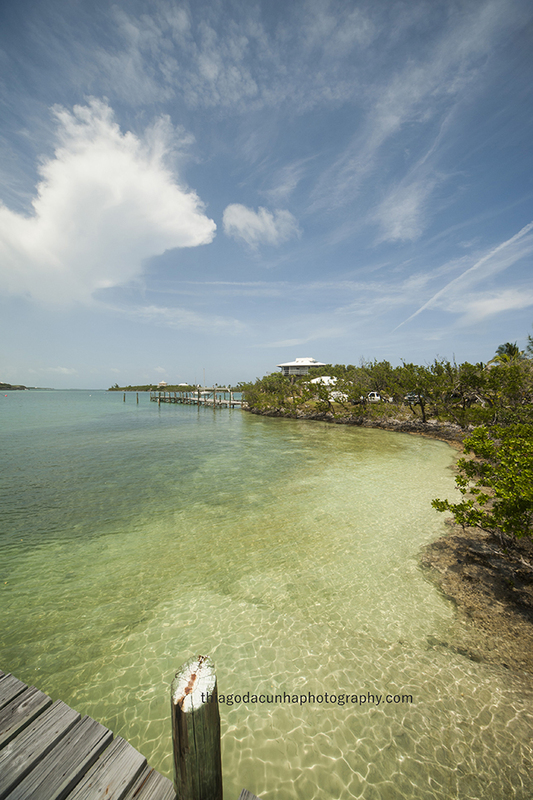 Exuma is a district of the Bahams with over 360 islands with only 7 thousand in population…imagine that! 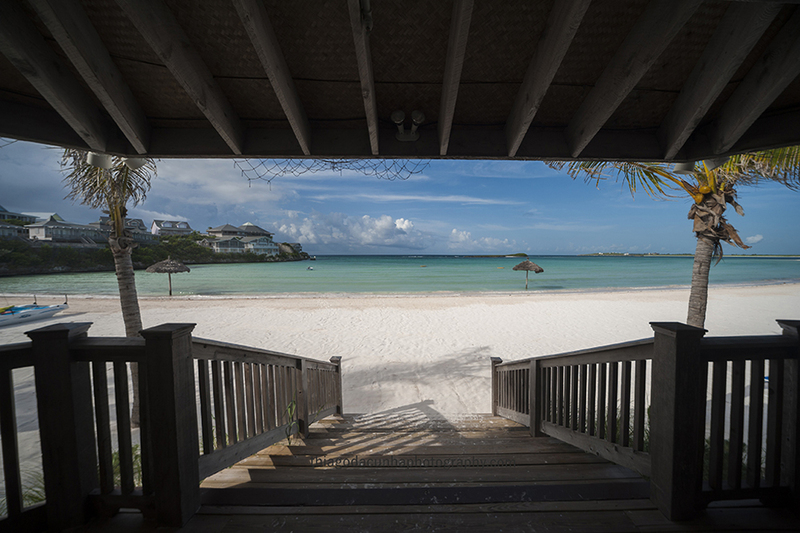 So finding a “local” real estate photographer just isn’t an option unless you think “Caribbean local”. One of the main reasons I live in the Dominican Republic is because of its geographical location. Its what I call “Caribbean friendly, Caribbean local”. The DR is situated right in the middle of the Caribbean and just a jump away for any Caribbean island that needs real estate photography. The system I use to travel and shoot in locations is very simple with little photographic equipment. 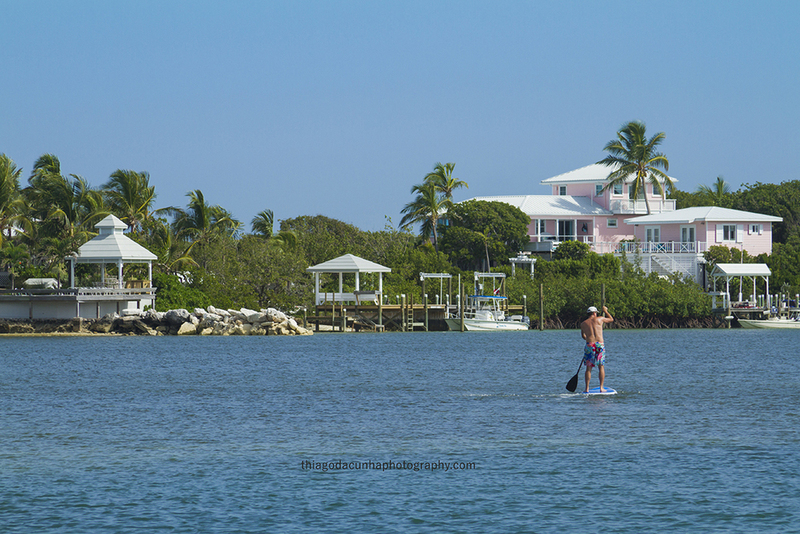 It is fast to get on an island and fast to get on with the post processing of the images. 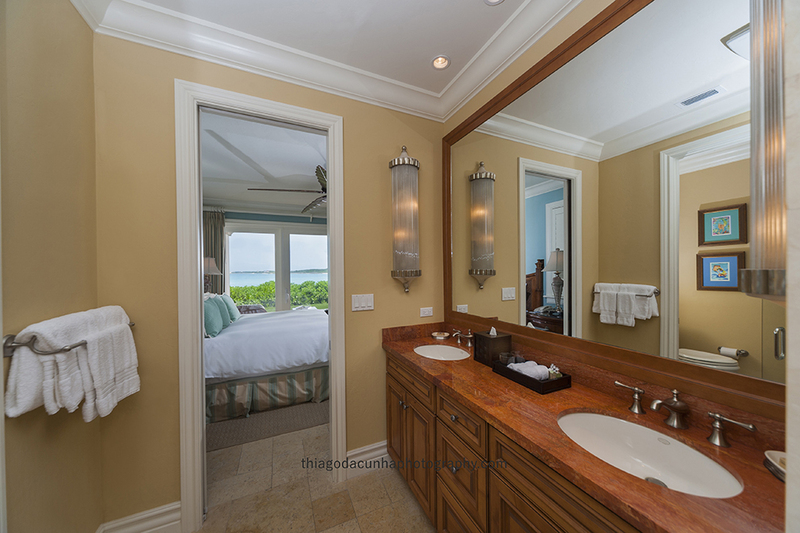 Here are some examples of my Caribbean real estate photography.